They have a sophisticated system of division of labour. Once in a while they meet among themselves to have a ‘chat’. Isn’t that so cool? They’re so much like us. 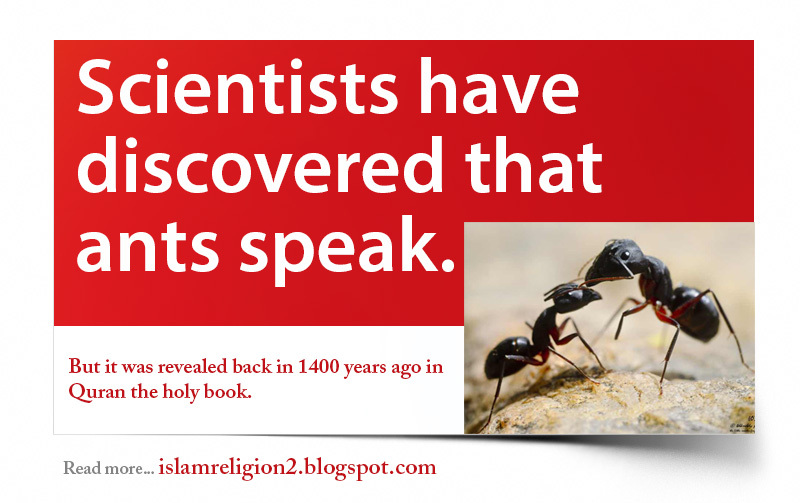 I also read this which has further information on this topic: http://www.islamcan.com/signsofallah/signs-of-allah-in-ants.shtml#.U1WjK_ldXl8. Anyways so back to my story. I carried the ant and put it back in the outdoors and I saw it putting its “hands” up in the air and I was like omg maybe it’s praying.